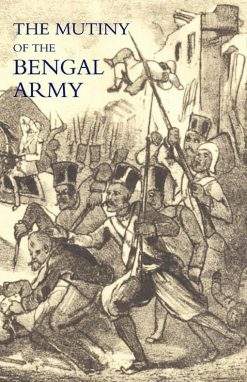 The dramatic daily journal of a military doctor who followed the Indian Mutiny as an eye-witness from its birthplace Meerut to Delhi and beyond. 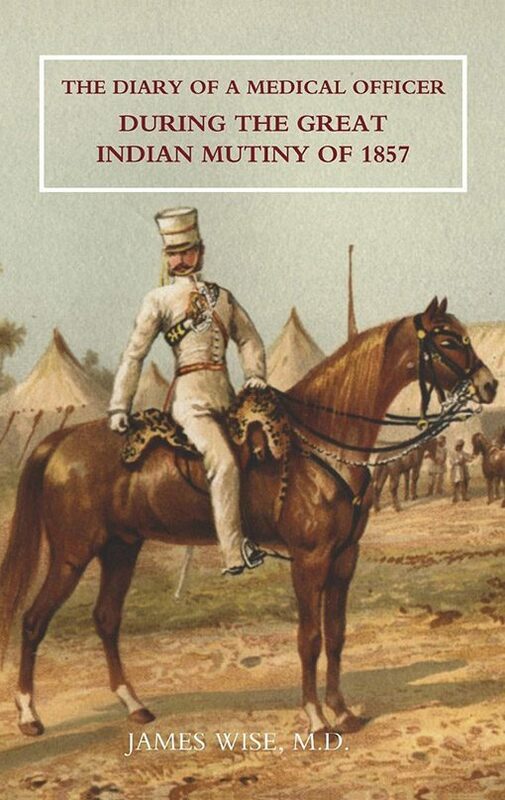 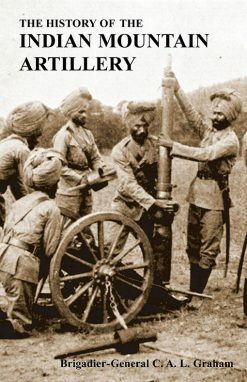 The dramatic, savage story of the Indian Mutiny is one of enduring interest to students of the British Raj and of colonial warfare of the 19th century. 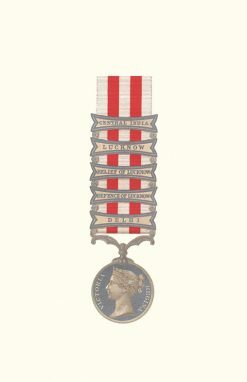 The Mutiny was the greatest of all Queen Victoria’s ‘little wars’ of Empire and led to permanant changes in Britain’s relations with her Indian Empire and, arguably, to Indian independence less than a century later. 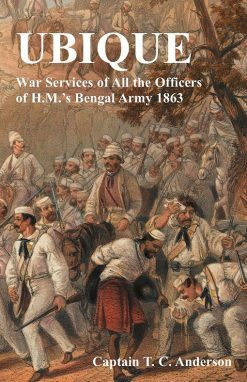 James Wise was a Scottish army doctor who attached to a mixed column which set out to repress the mutiny, travelling from Meerut, where it broke out, to the capital Delhi and beyond to Cawnpore, Lucknow and other sites of gross atrocities and epic military struggles and sieges. 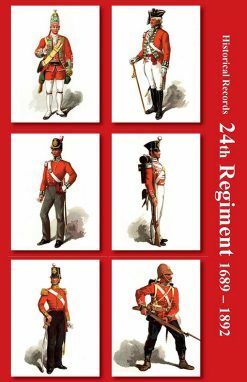 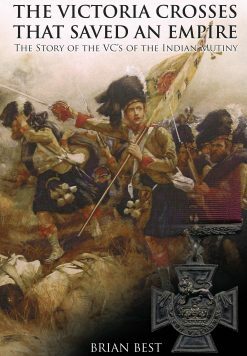 Originally written for his own family, Walsh’s account is an unvarnished, detailed, eye-witness daily record of the Mutiny from May 1857 to January 1858 which will be of lasting interest to the many students of this brave and tragic Imperial campaign.